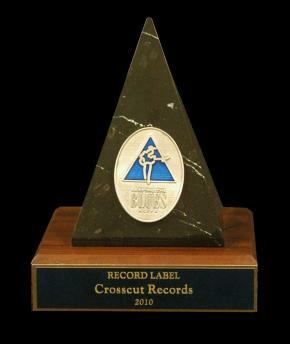 In January 2010, The Blues Foundation presented the Keeping The Blues Alive Award to CrossCut Records and the company's founder, Detlev Hoegen. 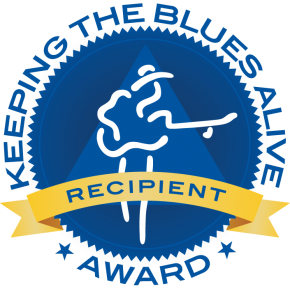 The world's largest blues organisation from Memphis, Tennessee, each year presents this Award to individuals and organizations that have made significant contributions to the Blues world. Other KBA Award recipients in the record label category are: Alligator, Blind Pig, Delmark, Delta Groove, M.C. Records, Northern Blues, Ruf Records, and Tone-Cool. 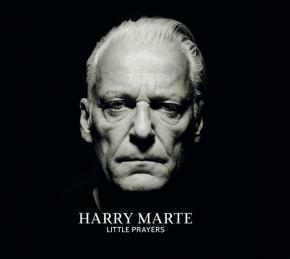 Finetunes has released most CrossCut albums for digital download. 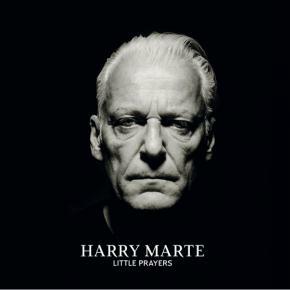 Either complete albums, or single tracks are available from finetunes.net and other download platforms like Amazon or iTunes. 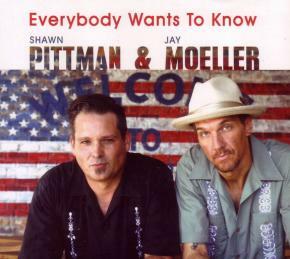 The CrossCut-Mailorder, a division of Bear Family Records, is one of the world's leading sources for blues and related music. In 2004 Bear Family and CrossCut merged their mailorder branches. CrossCut Records' customers may order blues items directly from the Bear Family Records onlineshop. Please visit the CrossCut Mailorder site now, for brand new releases and limited-time special offers!